The Department of Public Health Dentistry is aimed to provide health education about oral diseases with applied dental research, administration of group dental care as well as prevention and control of dental diseases on a community basis. 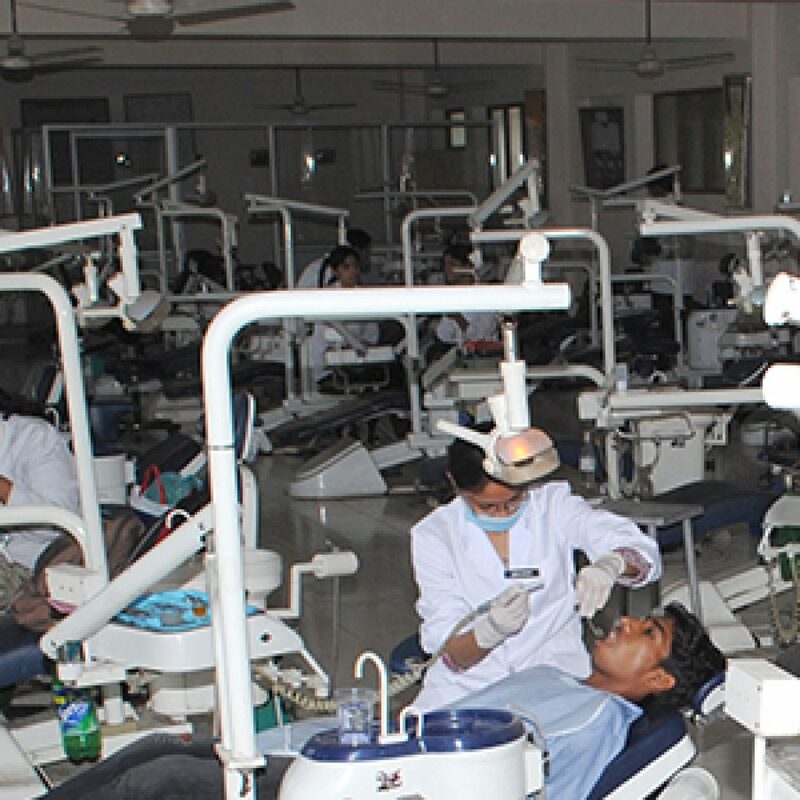 This department has a vision of training the students in carrying out innovative dental treatment modalities in outreach programs, to promote professional excellence, and academic research simultaneously. 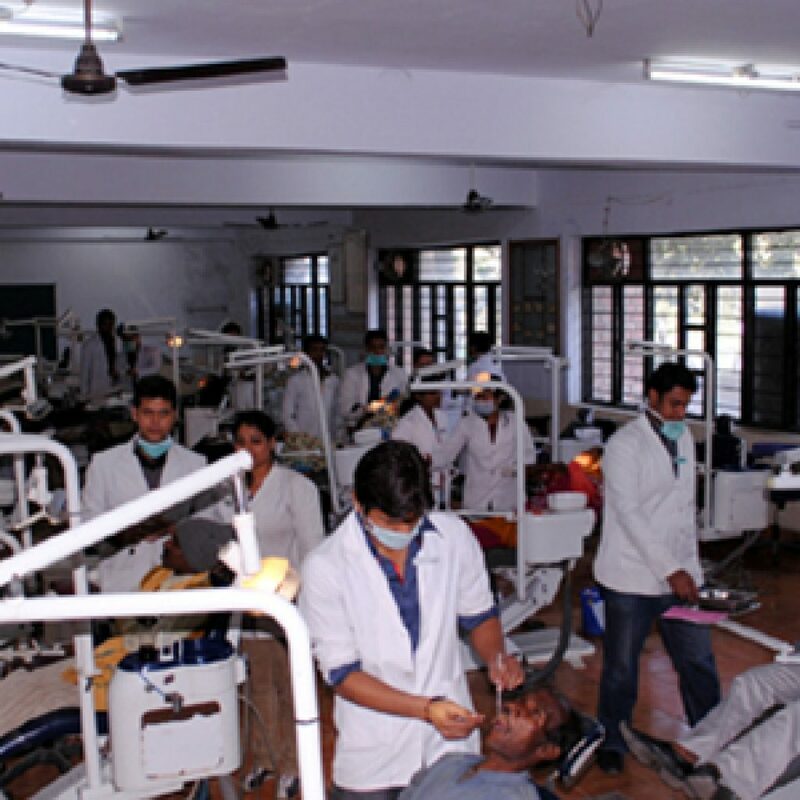 The department has an undergraduate and a postgraduate clinic, where the patients are being treated and training to the students are given through the same. 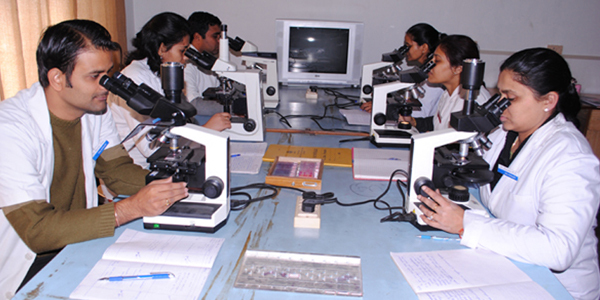 There are nine postgraduate students in the department in three batches. Regular presentations like seminars and journal clubs are being done in the department by under graduate and postgraduate students under the supervision of the faculty members in the department to enhance their knowledge in this advanced era of dentistry. A departmental library is there in the department where students can get all the specialty related books to enhance their knowledge. And has a mission of creating a flexible environment for learning and interaction. To encourage academic research and innovation continued betterment in all facts of life & to promote leadership qualities. As we know that community based dental programs are unavailable to a major proportion of population, there is great need of methods that will target the individual, who are at great risk. 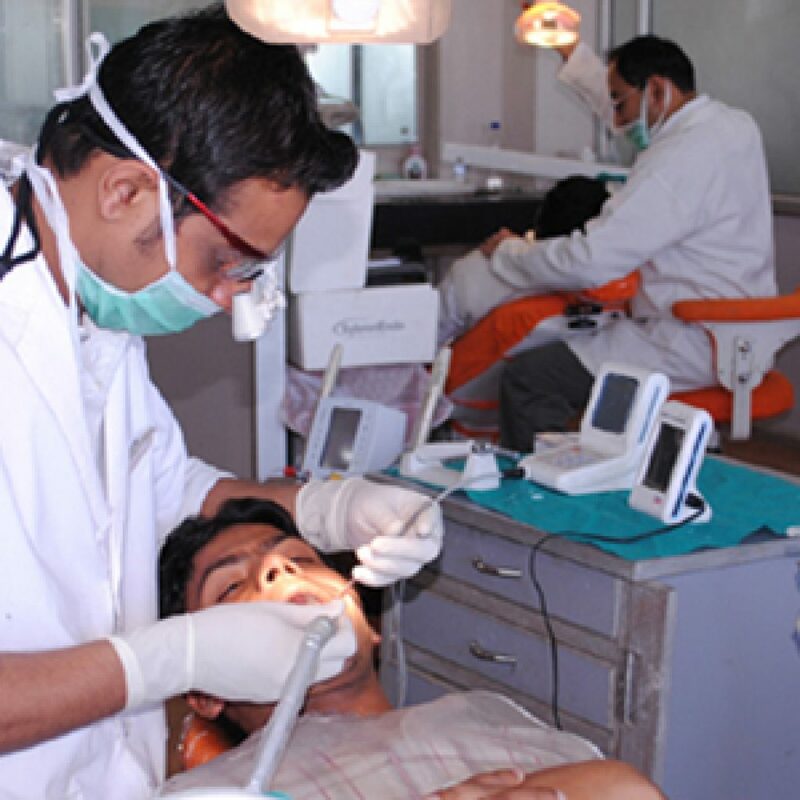 Hence this department is involved in conducting regular dental camps in villages to create awareness regarding oral health and taking the dental treatment at the doorstep. 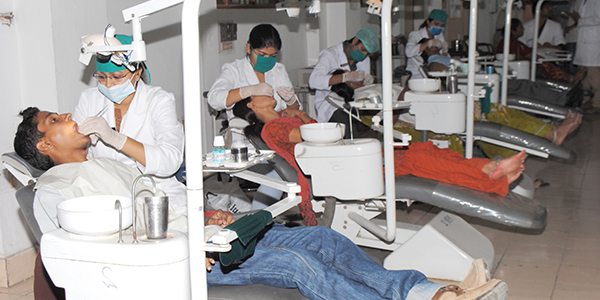 Regular dental checks up camps are also organized in schools in order to provide oral health to children. 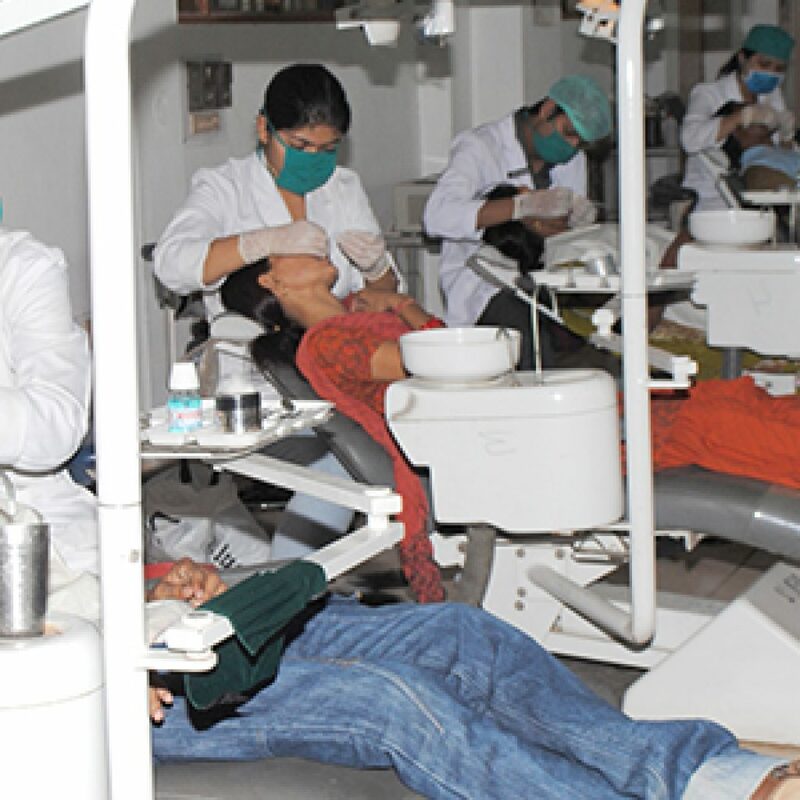 Various schools are adopted by the department in which dental check up camps are being organized regularly along with treatment for the children. The goal is achieved through fully functional rural satellite centers at Satrikh village and Matiyari area which is approx 5 kms from the institute. 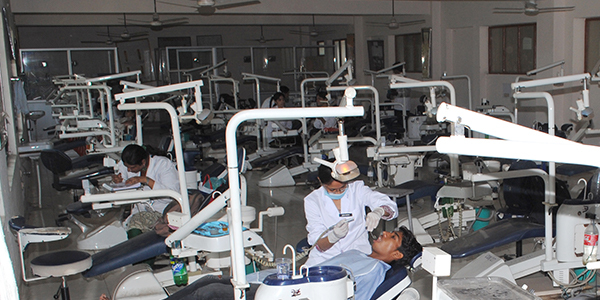 This centre provides good oral health services to nearby villagers as well as excellent clinical training centre and teaching aid for final BDS students and internees. 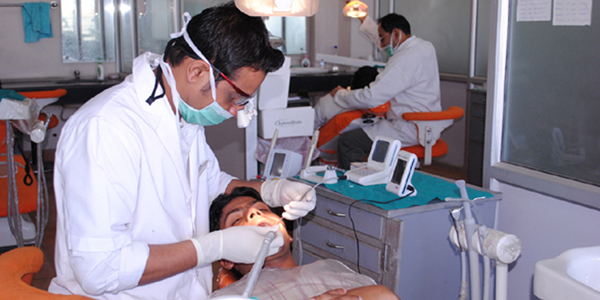 The department has a mobile dental van with two fully equipped dental chairs with all the attachments and adequate sitting space of 15-20 people which is used for conducting dental treatment camps to the nearby villages. Department has full comprehensive instrument and material kit to treat the camp patients specifically. 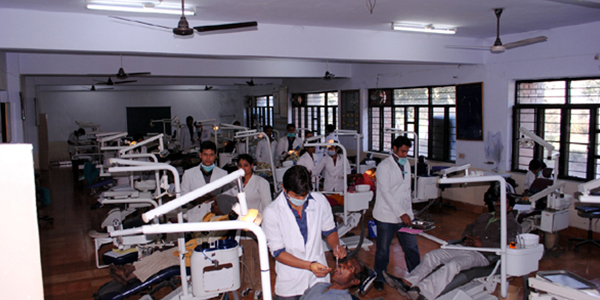 Department also provides the comprehensive dental care to the nearby patients hence training the students in this manner. The department has a Tobacco Cessation Unit which is made to help individuals who are addicted to tobacco to withdraw their habit of tobacco intake. The department has a health education museum where patients are educated regarding maintenance of proper oral health and are motivated for the same through various informative posters and videos present in the museum.